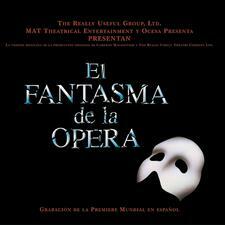 Since 1979, there has always been at least one musical on Broadway with music by Andrew Lloyd Webber. 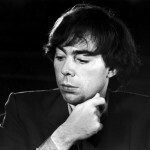 From his early collaborations with lyricist Tim Rice – Jesus Christ Superstar (1971), Evita (1979), and Joseph and the Amazing Technicolor Dreamcoat (1982) – to the extraordinary long-time runs of such productions as Cats (1982) and Phantom of the Opera (1988), Lloyd Webber has eclipsed all comers as the most successful Broadway composer of all time. Among his collaborators over those years are Trevor Nunn, who directed and contributed lyrics to Cats; Don Black, lyricist for Starlight Express (1985), Aspects of Love (1990), and Sunset Boulevard (1994); Charles Hart, lyricist for Phantom of the Opera and Aspects of Love; Alan Ayckbourn, lyricist for By Jeeves (2001); and David Zippel, lyricist for 2005’s The Woman in White. 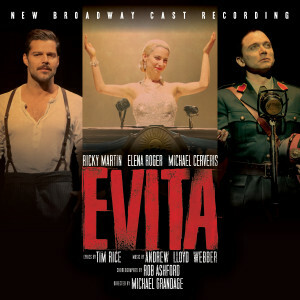 Nominated fourteen times for the Tony Award®, Andrew Lloyd Webber has won the coveted statue three times: one each for the musical and score of Sunset Boulevard, and the third for the original score to Cats. He has also been nominated ten times for the Drama Desk Award, winning four in all – one each with Evita, Cats, and The Phantom of the Opera. 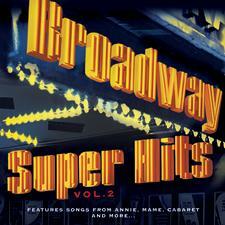 The fourth was the 1972 Drama Desk Award for Most Promising Award for Jesus Christ Superstar. He was knighted in 1992 and made a life peer as Baron Lloyd-Webber in 1997.